I am keeping my promise and continuing these top 6 Pokemon type countdowns. 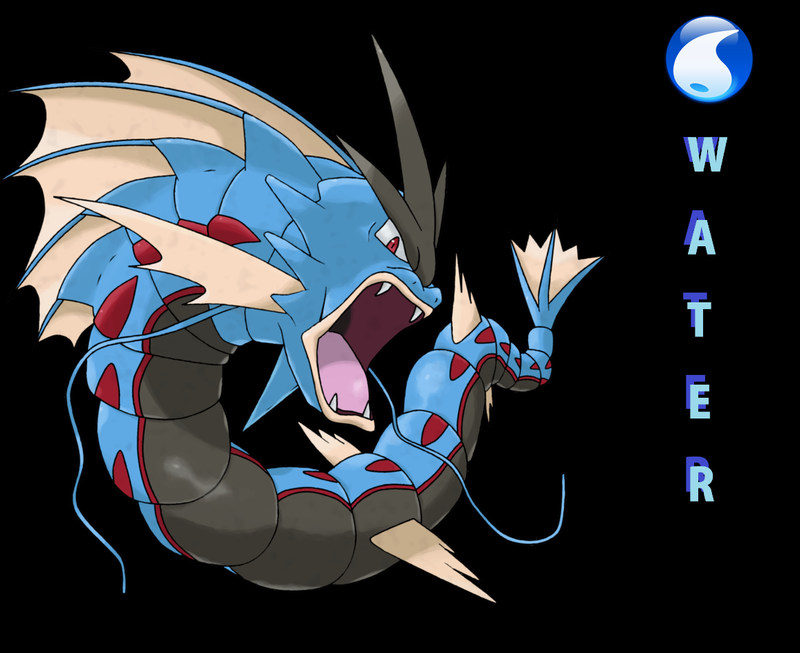 Next up is water type. Well I guess we took a long enough break from making another Top 6 Pokemon countdown. Things have certainly picked up for us in the new 2015 year, we just started our new Podcast series and have many more new surprises along the way. I decided to take a break from writing these Top 6 Pokemon things in hopes of branching out and doing other things for the site. I probably waited a bit too long though because my last one was literally early the next day after Halloween. But here is another one, finally this trend continues again. We live in Utah, and believe us when we say the weather gets… Complicated. This fact is especially true around the month of January, where anything can happen. Last few days in particular have been a mixed bag between rainy days and nice sunny days. However there is still a cold presence from winter that can still make you shiver, that’s why this Top 6 is about the Ice types. Being the original Dragon slayers, with a big distaste for Fire, Ice type Pokemon have certainly come in all shapes and sizes. Some are quite obvious and basic designs that you would easily expect, but others may surprise you.